FTB Utilities Mod 1.11.2/1.10.2 for Minecraft includes many small useful mods inside. 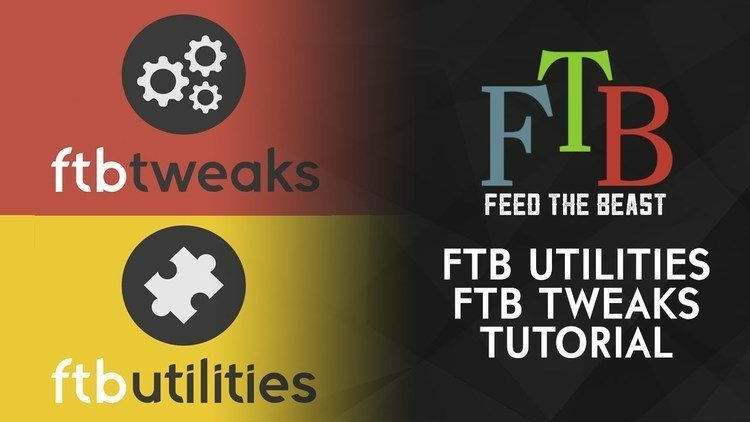 Therefore, instead of installing several necessary mods with one function, you can install FTB Utilities immediately. The players usually use this one in large servers and evaluate highly because of the simple but useful features. 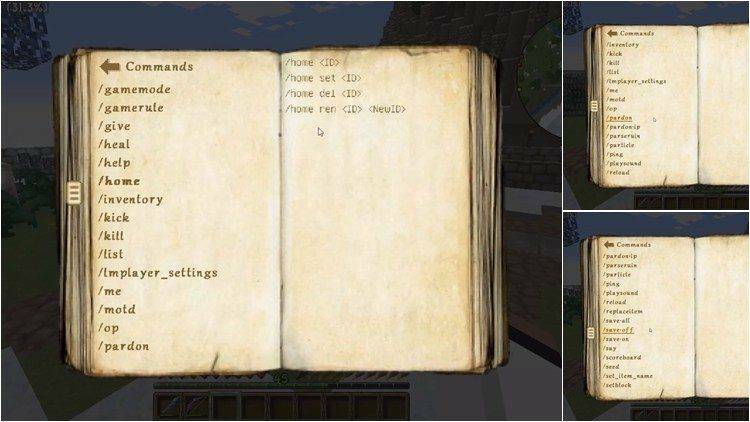 You can install and use this mod for your own modpack, which allows on the home mode of the author. So, we will find out more about this mod. After installing, you will see a list of small icons on the left corner of the screen, and you can use all the features by clicking every icon. One of the most important features is Claimed Chunks in FTB Utilities, which activates when installing in the server. When a player limits the Chunks area that he protects from the change of inside blocks. This limitation can customize by clicking the icon Config Options. Guide system – Introduces a very basic way to write game guides that can be used in the game. These can be written offline in plain text and imported into your client. This will allow anyone to write guides that can be used in the game as tutorials etc. Chunk Claiming – Players will now be able to claim chunks preventing anyone but themselves and/or their friends from building or breaking blocks in that chunk. This is limited via config options. Backup system – Back up your worlds on a regular basis. Auto-restart timer – One of the best ways to maintain your server is regular restarts, this allows admins to automate the process. FriendsGUI where you can see misc stats of users – Total play time, deaths, first time joined, last time seen etc. Safe spawn from mobs / Spawn PVP – Hostile mobs in spawn area won’t spawn and won’t be able to attack you. SpawnPVP blocks other players from attacking you. Chat links – When someone posts a link in chat and it’s not clickable, FTBU prints “[Link]” that you can click from the chat window. Badges – Now you can make and add custom badges to players that are playing on your server.